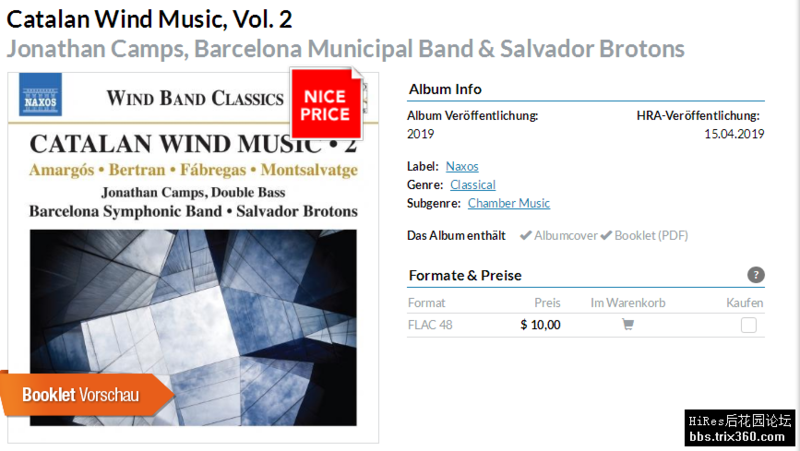 The three colorful works on this world premiere recording are a representative sample of 20th century Catalan music, all of them including popular cobla band instruments such as the timble and the tenora with their bright, piercing reeds, and the flabiol flute with its high tones. Manuel oltra's music is deeply rooted in Catalan tradition, and L'Alimara is a symphonic poem with medieval echoes. 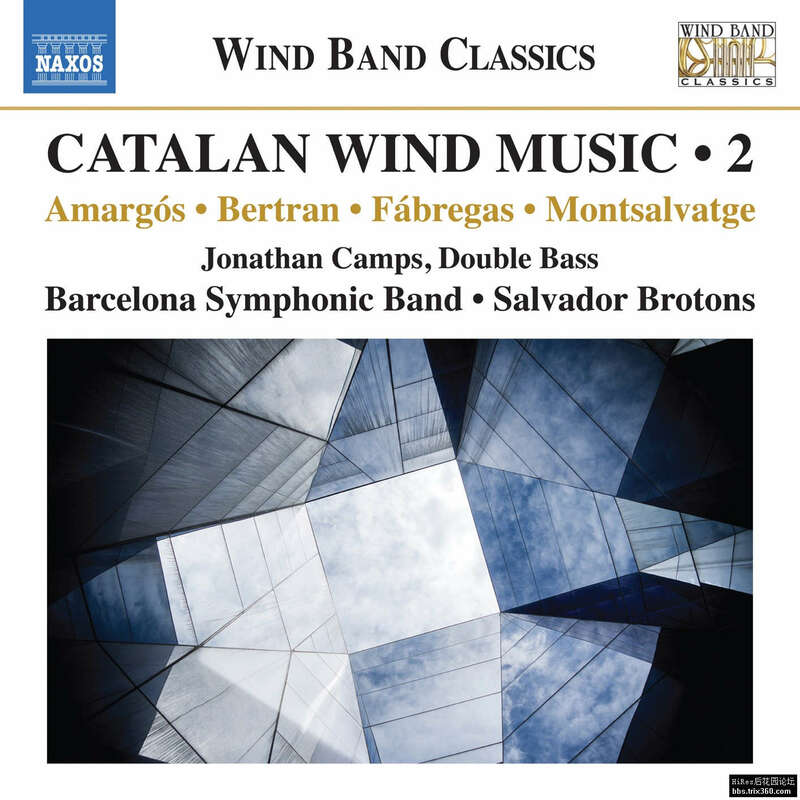 Both Juli Garreta's Suite empordanesa and Joan Lluis Moraleda's epic Tirant lo Blanc are considered milestones in Catalonian symphonic music, the latter transporting us to the fights, feasts and chivalric romance of its eponymous hero.